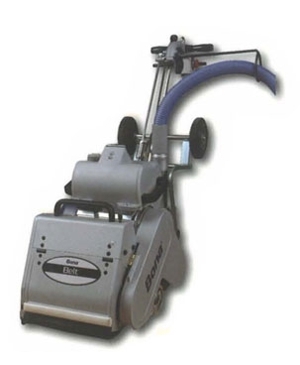 Downtown Floors has been serving Manhattan and New York, NY for more than 20 years with flooring equipment rental. Family owned and operated since 1994, Downtown Floors is conveniently located in Manhattan so you don't have to go far to get the equipment you need to get the job done. Our experienced staff is ready to answer your questions about changing regulations and products in the flooring industry, and our customers keep coming back for service they can depend on. Downtown Floor Supplies is a member of the National Wood Flooring Association. We carry Basic Coatings and Bona X products.